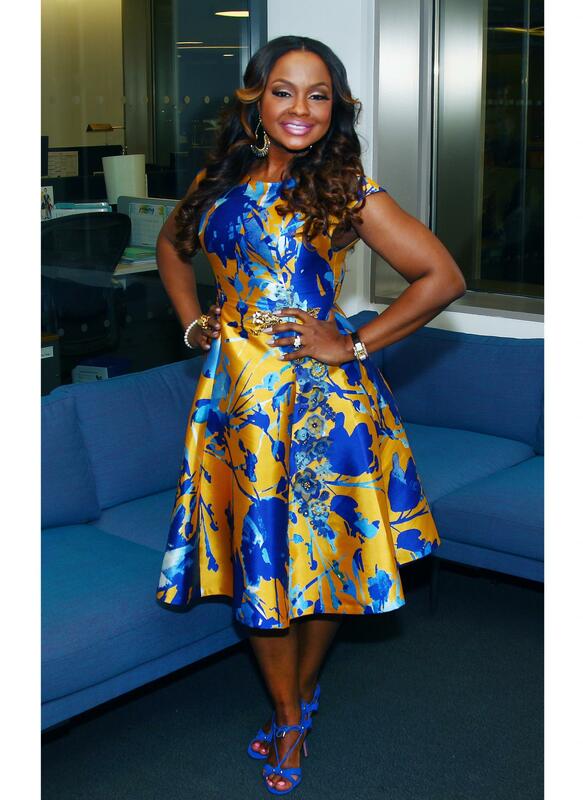 Phaedra Parks is not here for people’s Black History Month ignorance. The Real Housewives of Atlanta star is an avid social justice activist—during last year’s Million Man March, she had an untelevised four-hour interview with Louis Farrakhan—and she wants to make sure that the Black community’s voices are not being undermined. That’s a sentiment that she applies to Beyoncé’s Super Bowl performance, which has resulted in many people saying that her show was an “attack on police” and compared the Black Panther-inspired routine to a Ku Klux Klan glorification. Though Parks thinks that the backlash is asinine, she praises Queen Bey’s bravery. But society’s opinions shouldn’t quiet our own, she says. Which is precisely why she thinks that having—and owning—Black History Month is so imperative.